For the past 12 years, ASC Accountants has been one of the top accounting companies within the Brazilian and Latin America communities across the UK . 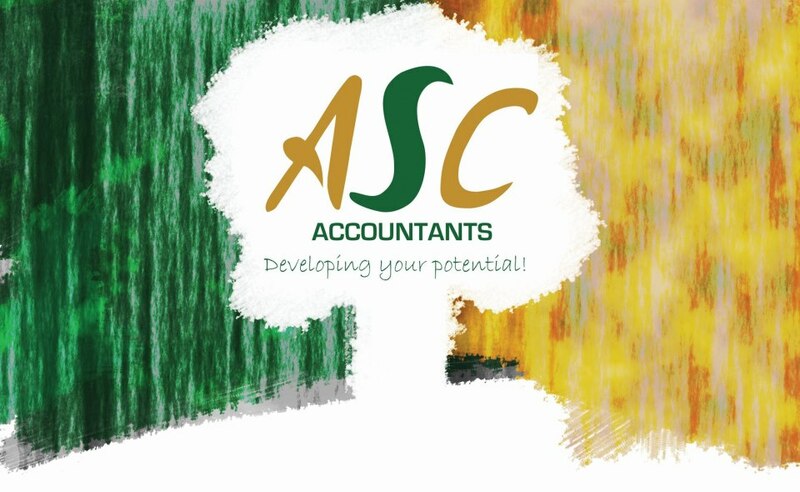 Offering a wide range of services including accountancy and business support, ASC Accountants provides affordable and reliable services for small & medium-sized companies, assisting them on managing their business and complying with the most recent tax regulations, also focusing on growth, optimization and profitability. Have you got a spare minute to add a review of ASC Accountants, London? Share your experiences and help build a directory of the best Accounting Activities in London by adding a ASC Accountants London review. Is ASC Accountants London your business? Claim it now. This will enable you to update your business details and add search tags.